Apple may finally get the chance to open major Apple Stores in India. It’s been a long time coming, but from the sound of things India is finally about to get its first official Apple Store, according to people familiar with the matter. Apple’s biggest supporter? None other than Prime Minister Narendra Modi, who is set to grant the company a three-year exemption to India’s rules about foreign single-brand retailers sourcing a significant portion of their products from India. Tim Cook visited India for the first time in May, during which time he met with Modi. So far Apple has been given mixed messages concerning whether or not it would be allowed to open Apple Stores in India. Right now the company sells it products exclusively through premium resellers operating on a franchise model. 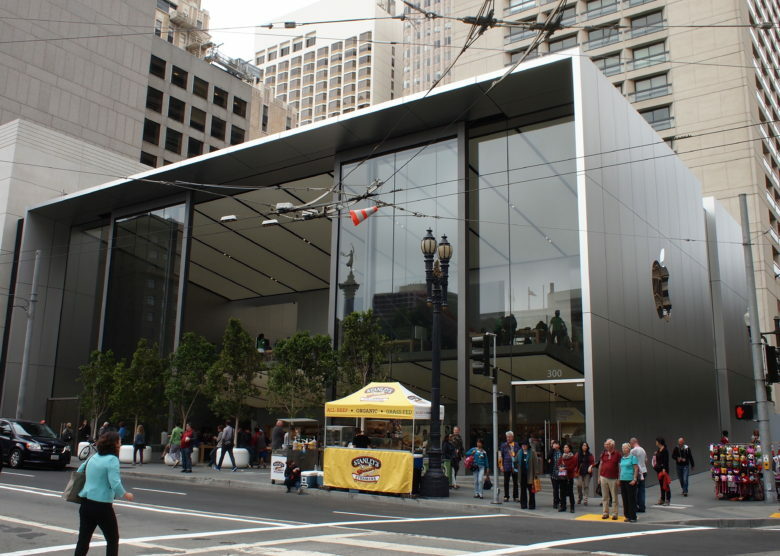 Back in March, however, Apple reportedly made clear its intentions to open a major Indian flagship store, with a design reminiscent of the iconic Fifth Avenue Apple Store in New York. But since then no clear indication has been given whether or not Apple would be granted the necessary exemptions to open an Indian Apple Store. The new relaxation of India’s laws, concerning companies producing “state of the art” technology, will also reportedly open the door to companies like China’s Xiaomi. Currently Apple has relatively low market penetration in India, although the arrival of Apple Stores could help change that. In the meantime, the company has been investing in India like crazy — with plans to spend $25 million on a new office complex in India, as well as a brand new local office dedicated to Apple Maps. Between them, these projects will create thousands of new jobs in the country.